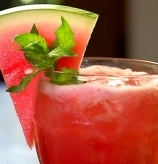 Try this refreshing summer sensation blending together the great tasteof Watermelon, Pineapple juice and Rum. Here’s one for the boy’s! They never get tired of this party favourite. 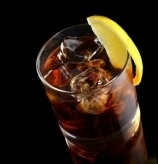 Just choose your facvourite Bourbon or Scotch whiskey and combine with our Cola base. This Cuban classic brings together the refreshing taste of Lime, Mint and white Rum. Viva Mojito! 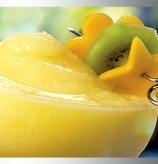 Your mind will be transported to a tropical paradise when the taste of juicy Mango and Rum flows over your lips. 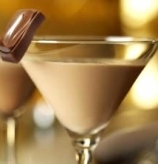 A decadent creation using the essence of Hazelnut, Kahlua and Bailey’s blended with milk to deliver this cream dream. 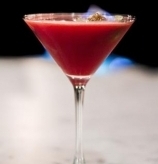 A fusion of Peach, Strawberry and Orange make this cocktail one to remember. Go on, loosen up! 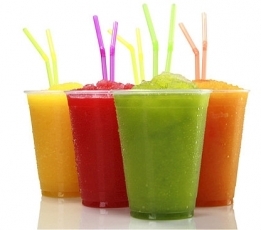 Have fun with this delightful mix of Melon, Pineapple and Coconut – Superb! A tropical combination of pineapple, banana and orange with a squirt of blue curacao. Aloha! Rasberry juice, Blue curacao, banana and lemon for a tongue tingling sensation.What a lifesaver! This gold medal concoction of Lime,Pineapple and Orange juices will go down faster than Usain Bolt! Peach, Lime and Triple Sec get together to create this special treat! Come on, try a little SOB! A combination of peach, cranberry juice and Kirsch liquer make this drink a favourite party starter! Pineapple juice and coconut cream with Jamaican rum! Cool Runnings! 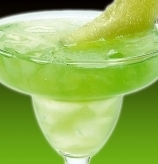 Take some lip smacking lemon juice with some tangy lime and Tequila to give you the taste of old Mexico. 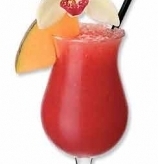 A Watch the sun go down with this delightful blend of lemon, strawberries, rum and triple sec! 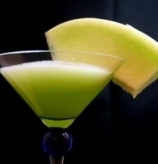 The mouthwatering taste of Melon Liqueur, Cointreau and Pineapple juice combine to make this all time favourite.